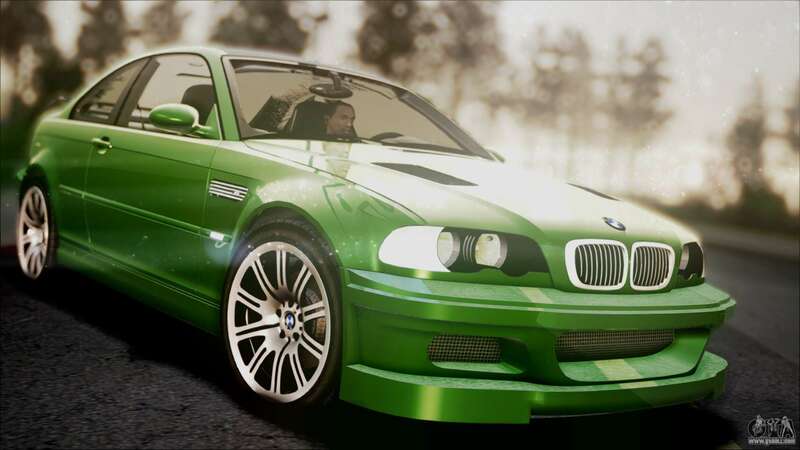 BMW M3 GTR Street Edition for GTA San Andreas. 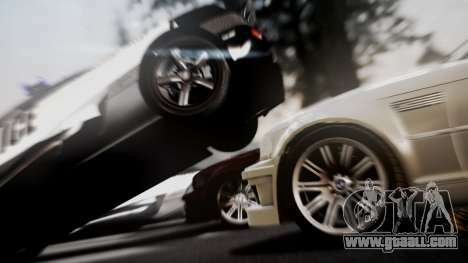 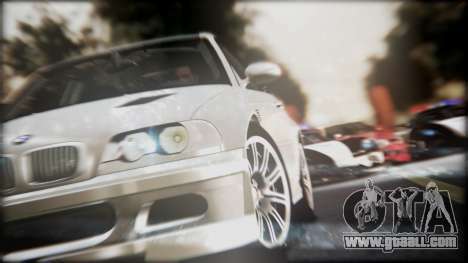 - DFF-5,54 MB TXD-4,56 MB. 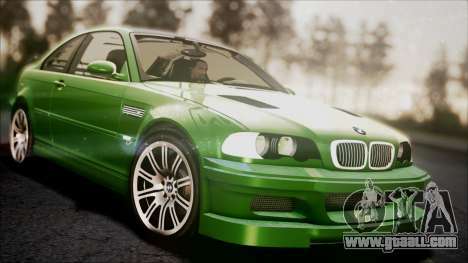 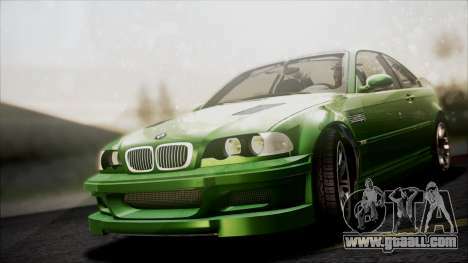 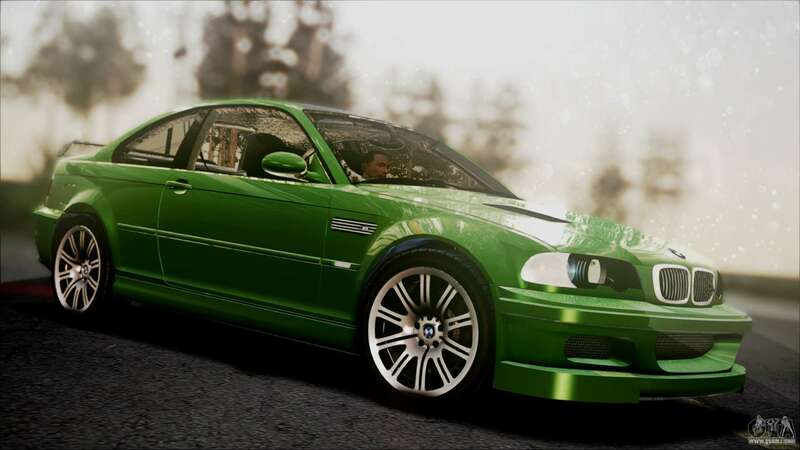 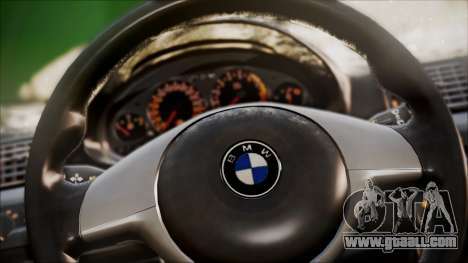 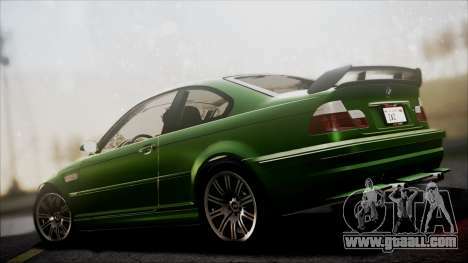 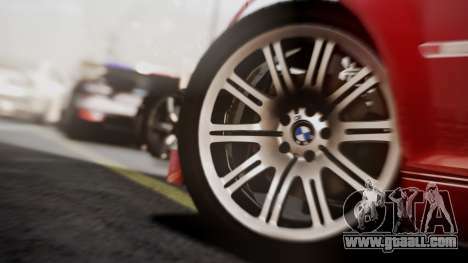 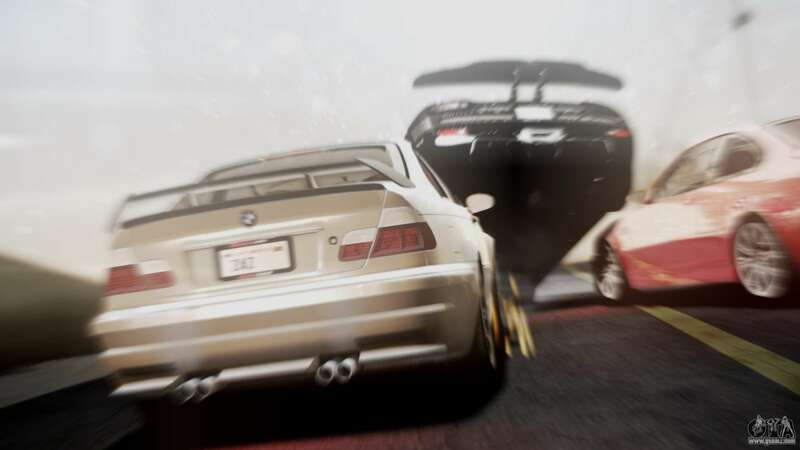 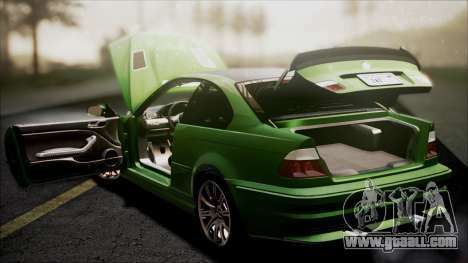 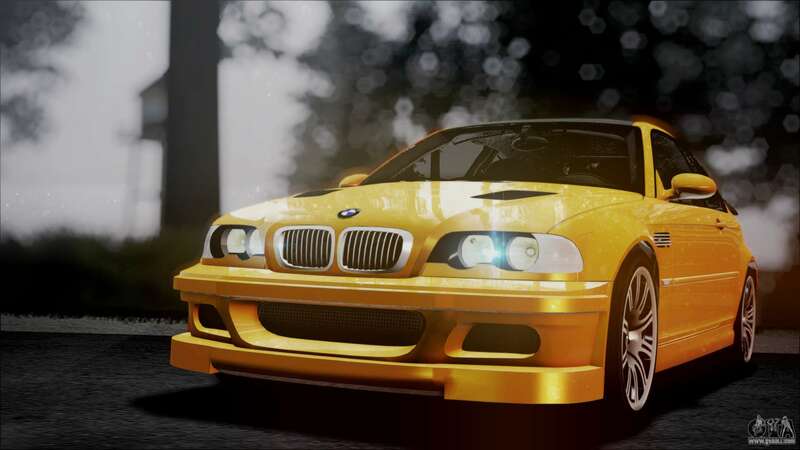 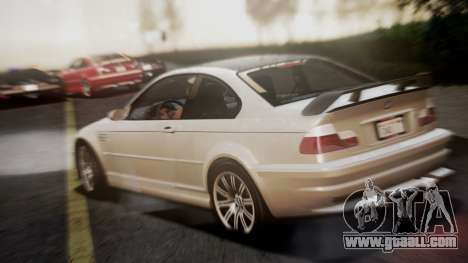 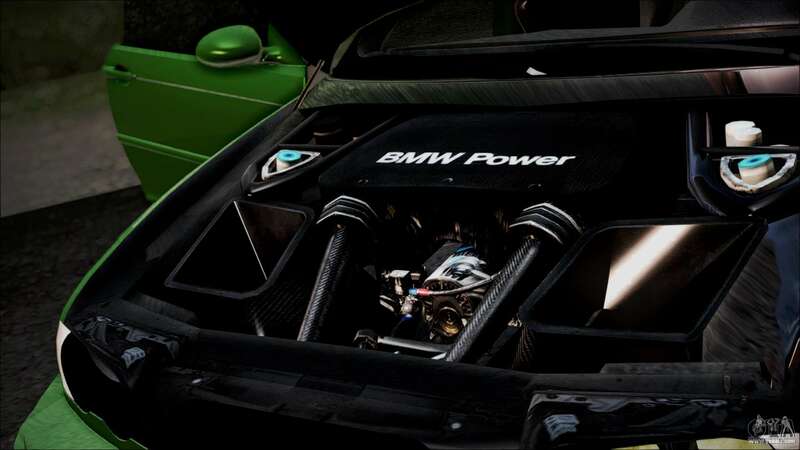 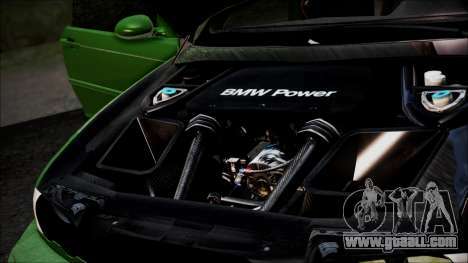 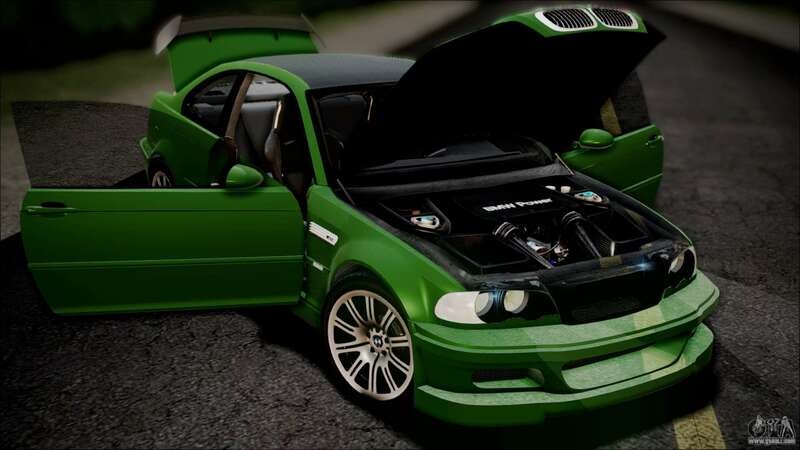 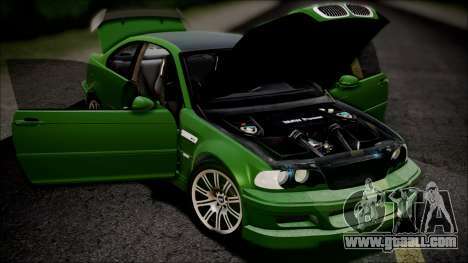 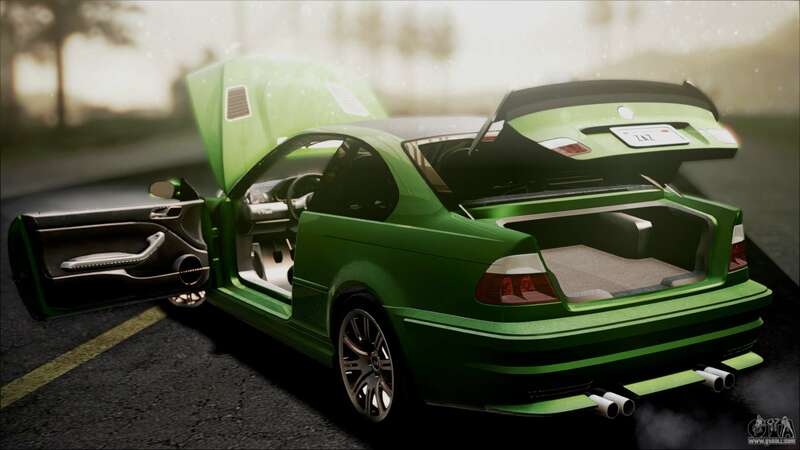 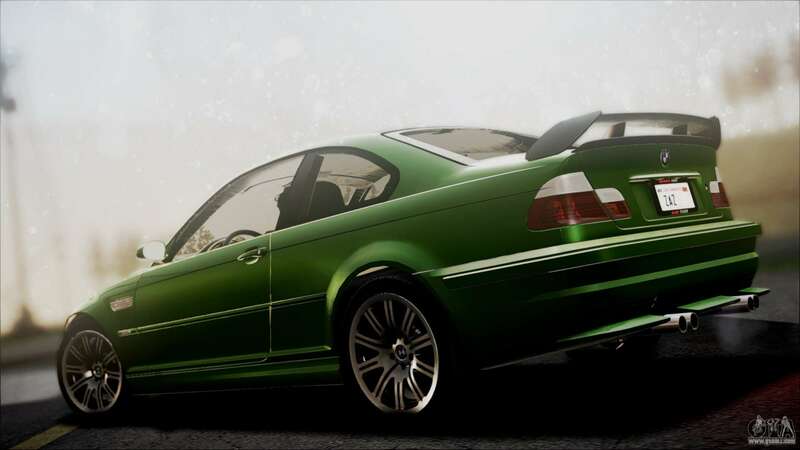 Free download mod BMW M3 GTR Street Edition for GTA San Andreas with automatic installation using the links below.